The Health and Safety of Electron’s employees and customers is of critical importance. Electron has a comprehensive Health and Safety Manual, detailling all aspects of our policy and procedures. Our Health and Safety Manual was recently audited and assessed by the Contractors Health & Safety Assessment Scheme (CHAS), a government initiative run by Merton Council. We passed first time and have now received an accreditation certificate. 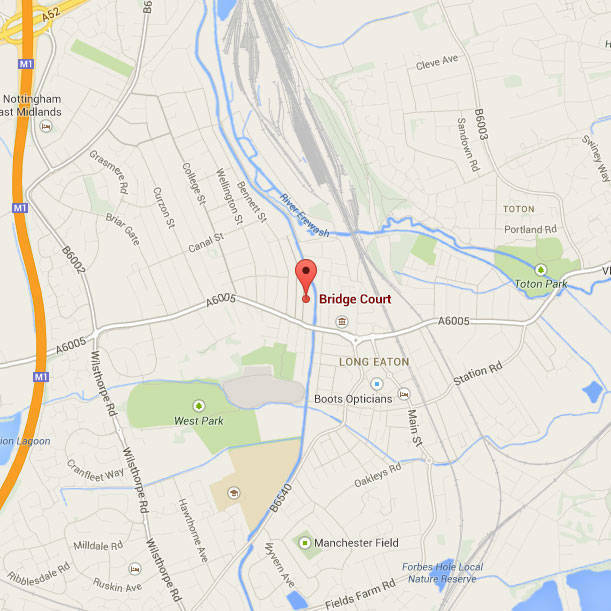 We have undertaken to remain part of the scheme and, as such, our Manual will be audited on an annual basis. 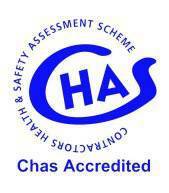 CHAS enables member organisations to obtain information on those suppliers that have gained accreditation and saves time and money by removing the need for them to carry out their own Health and Safety assessments. Further details on the CHAS scheme can be found at www.chas.gov.uk.